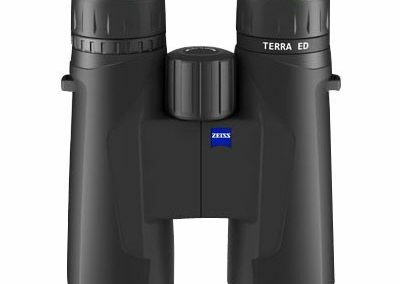 The Carl Zeiss Terra ED 10×42 Binoculars presents brilliant colour fidelity and resolution to bring out the most elaborate elements of nature. 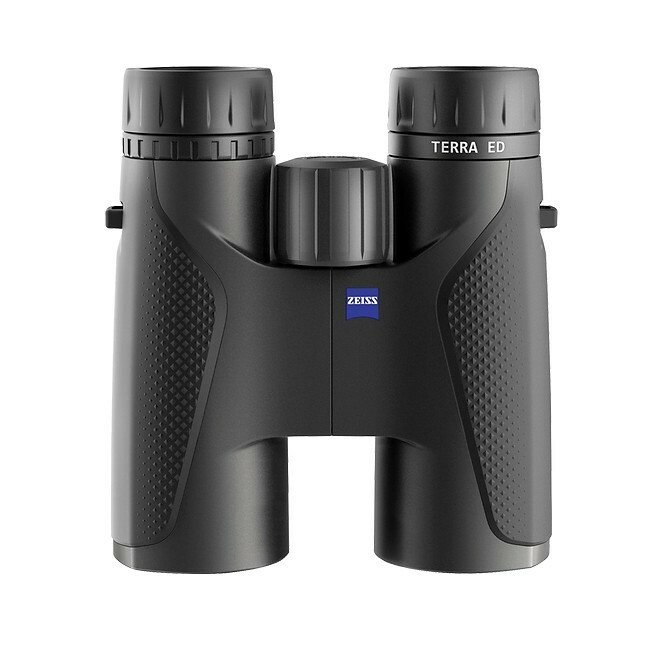 To hunt at ideal times of the day means being out at dawn or dusk, and lighting conditions during that time is often challenging. 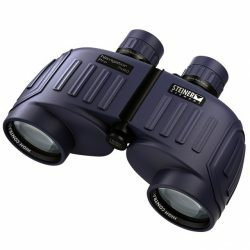 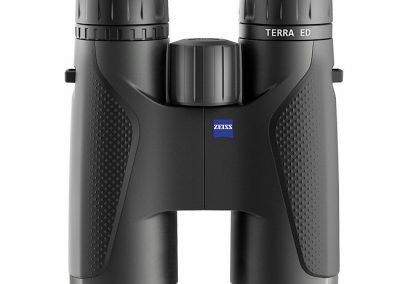 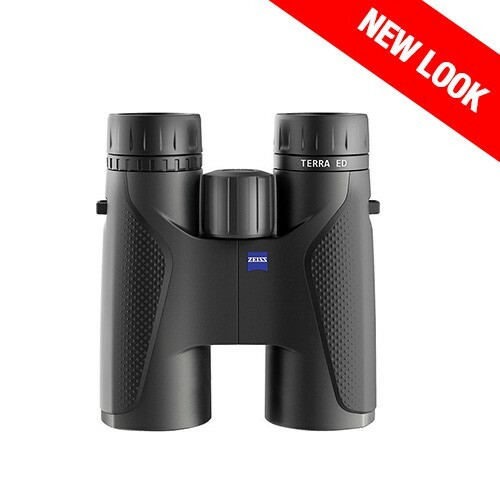 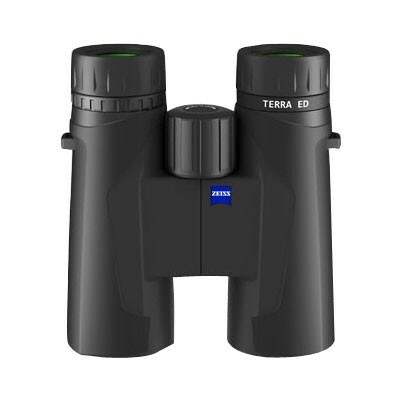 However the Zeiss Terra 10×42 Binoculars is packed with impressive technology for maximum light transmission and edge to edge clarity. 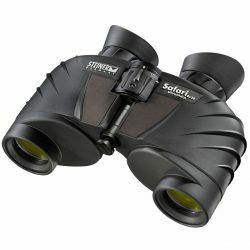 Subjective Viewing Angle 60 deg.